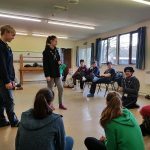 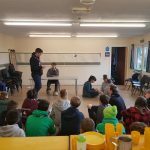 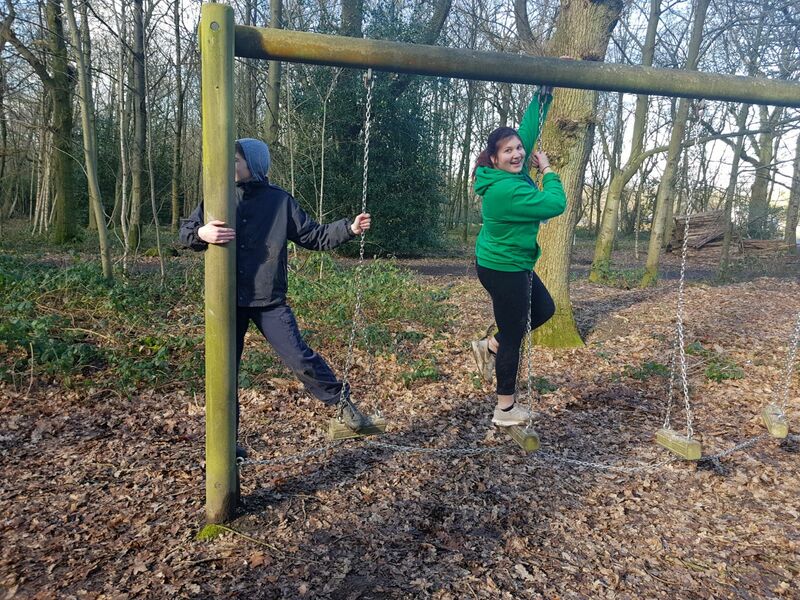 Unit 68 held their first camp from Saturday 17th Feb to Sunday 18th Feb at Blacklands Farm. 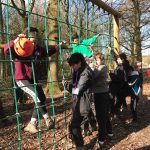 The purpose of the camp was to allow participants and leaders alike to start to get to know each other as well as have some fun! 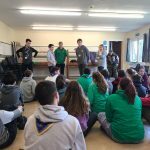 As soon as participants arrived, they were tasked with getting into their patrols for the camp by speaking with either an American, Canadian, Mexican or British accent. 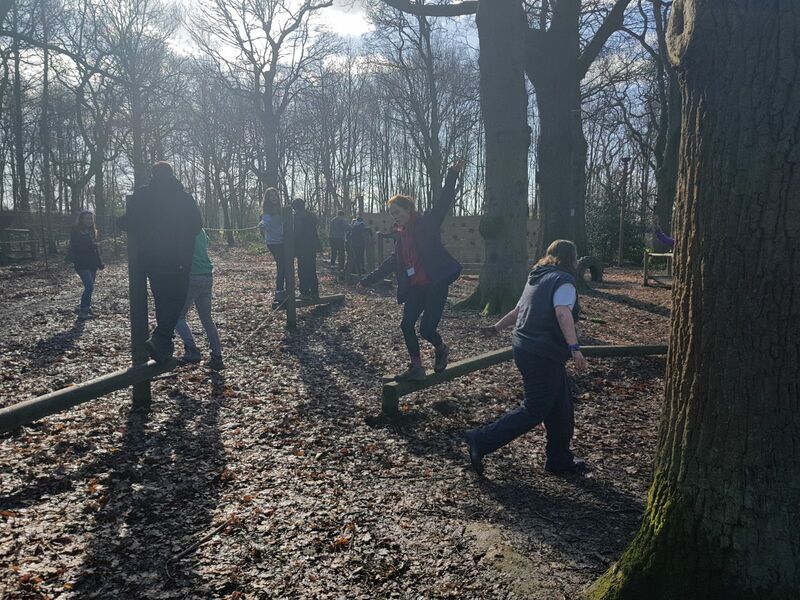 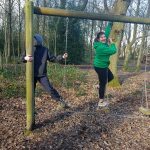 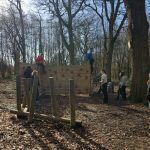 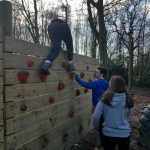 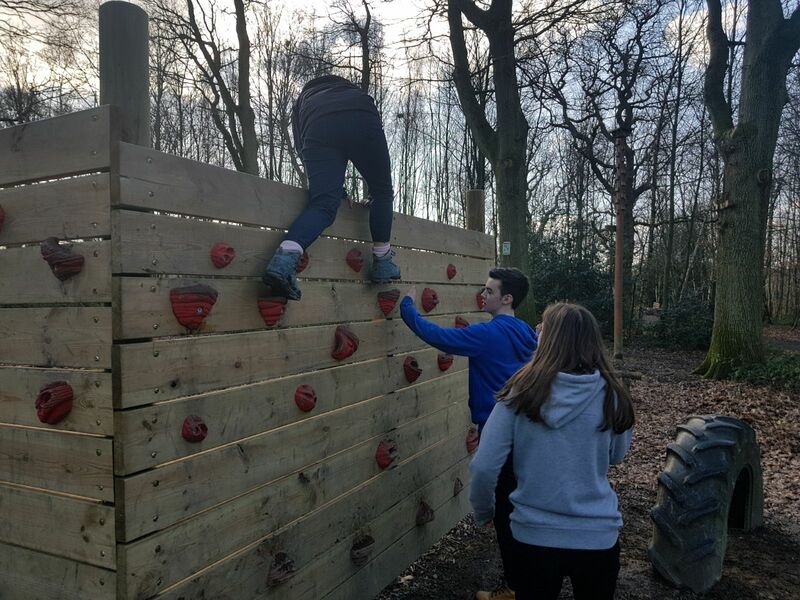 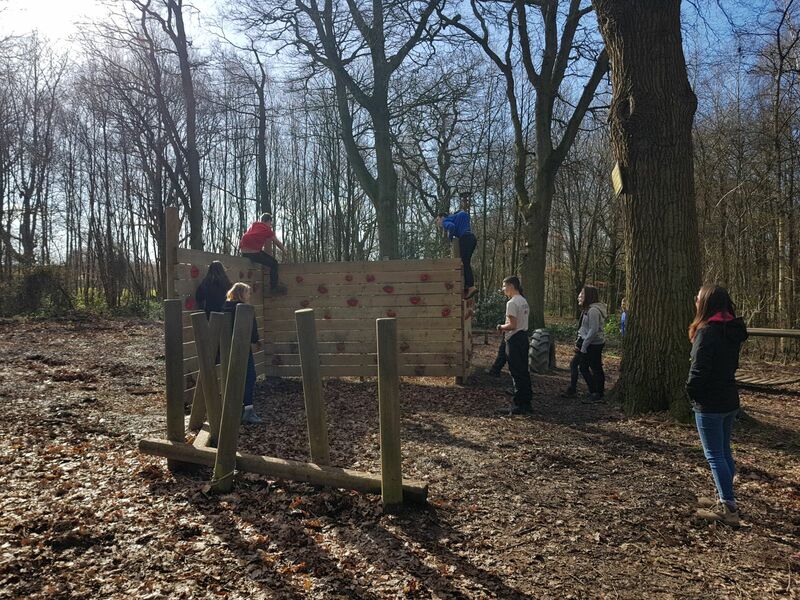 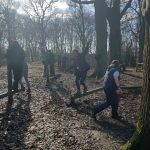 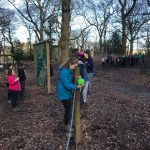 After finding their patrols, we headed over to the assault course where our patrols raced against each other to complete the course in the quickest time possible. 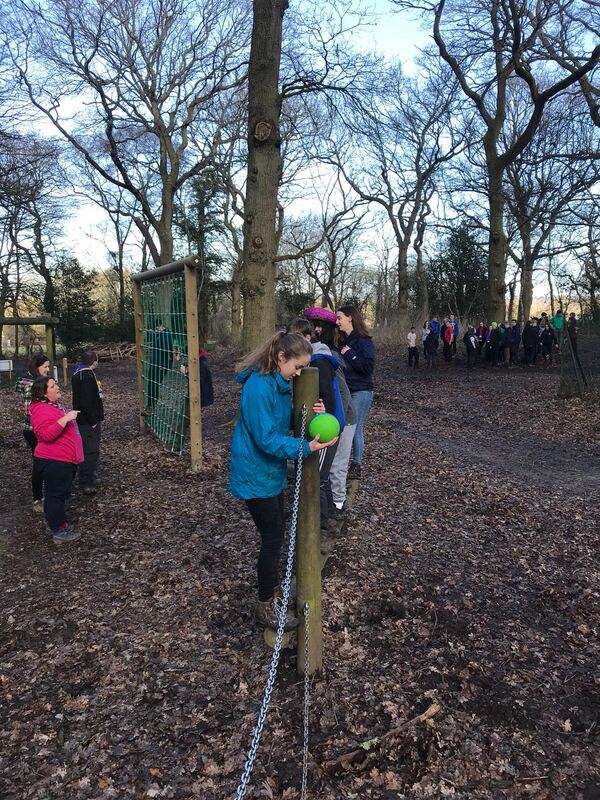 After a fairly easy first attempt, we made the challenge more difficult by introducing some additional restrictions and challenges to really test the patrols ability to work as a team and help one another. 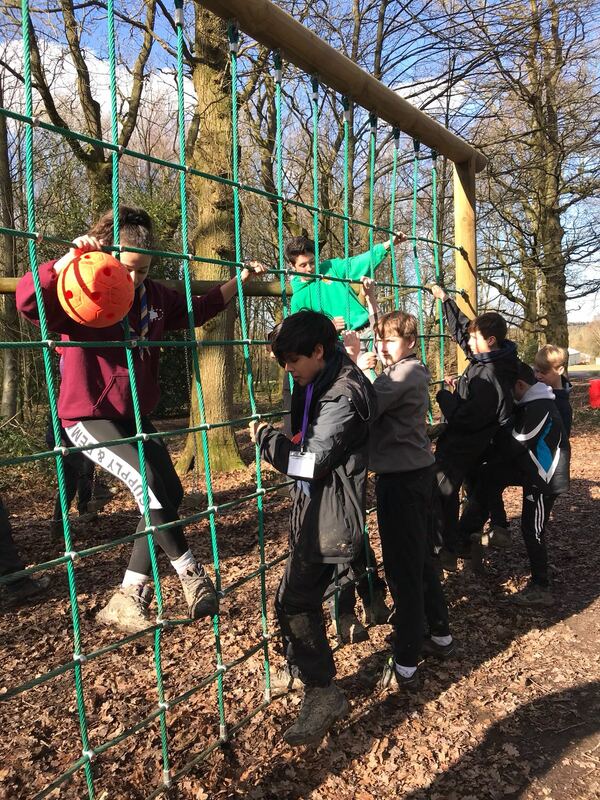 All of the patrols had a slightly rocky start, however, when they worked out each others strengths and weaknesses, they quickly completed the remainder of the course! 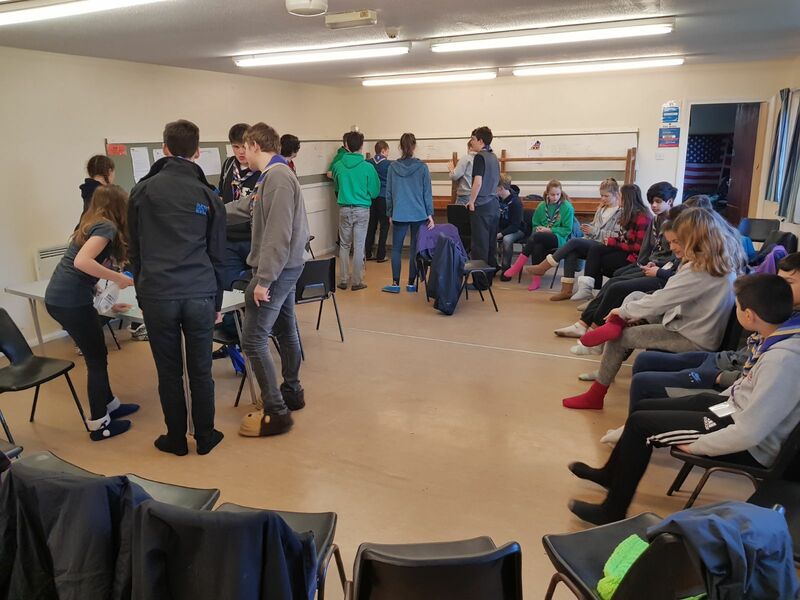 After working up an appetite, we returned to our building to a lunch of Pizza (the benefit of having an oven in the accommodation!). 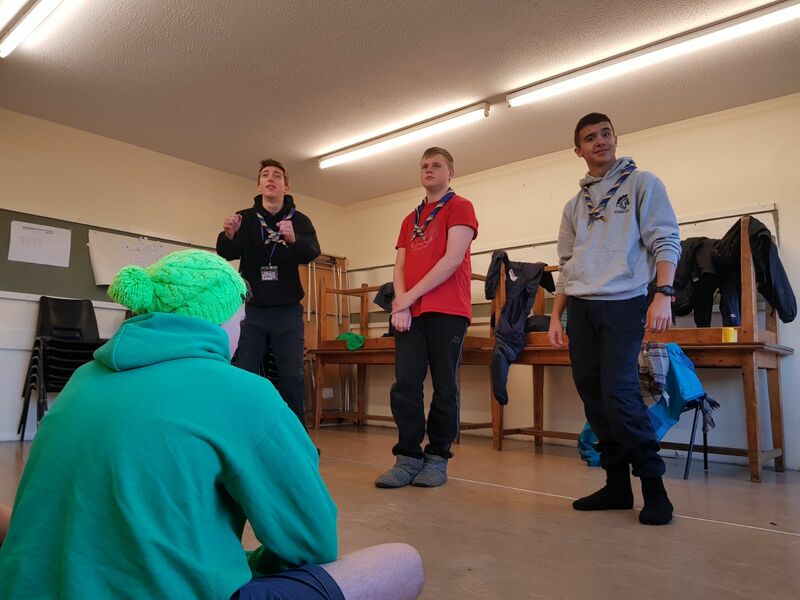 The afternoon sessions then focused on getting the units input into a number of important decisions such as the units official name (stay tuned for an announcement shortly! 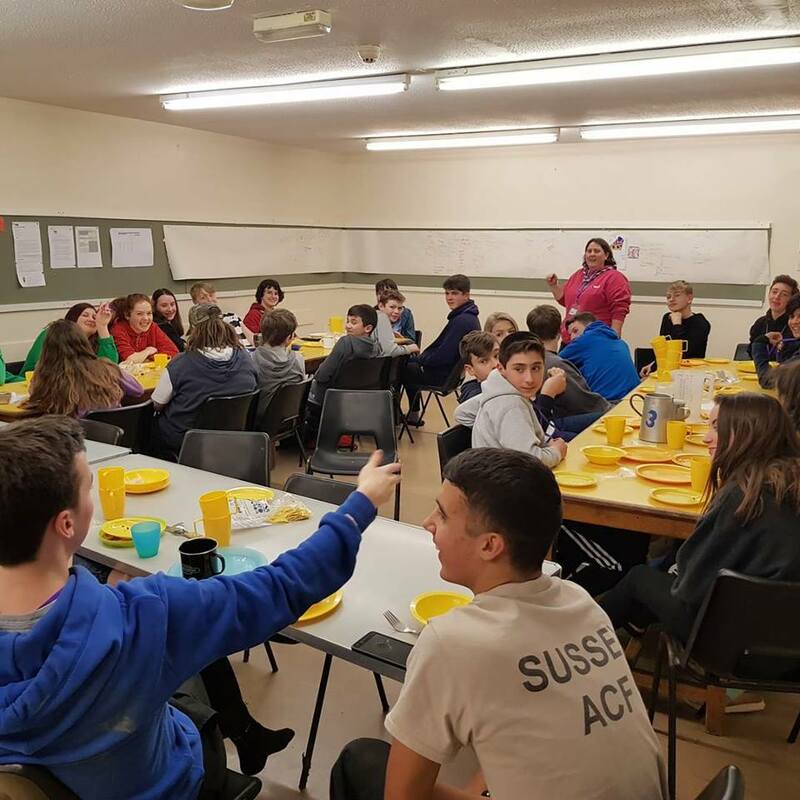 ), our unit badge, the UK contingents foodhouse and some ideas for future activities. 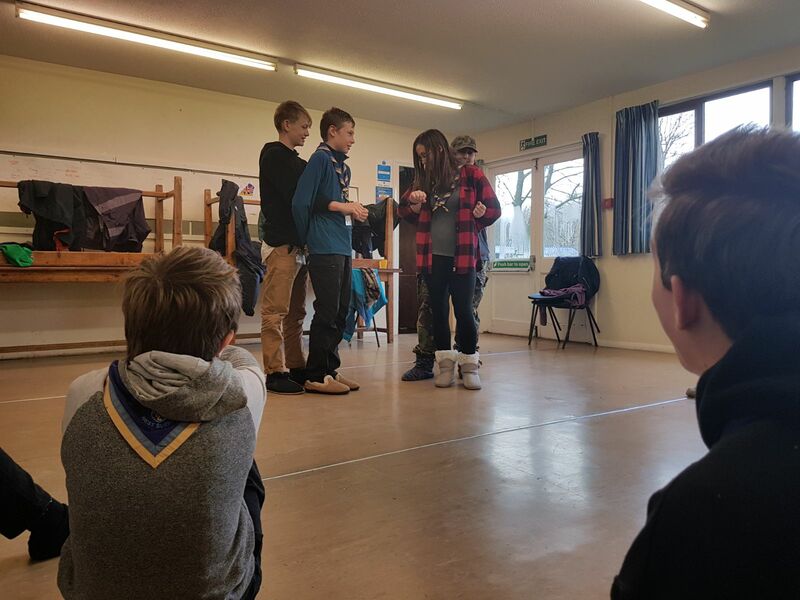 They were also tasked with starting to collect items as part of a Scavenger hunt and recording a short entry into the units video diary. 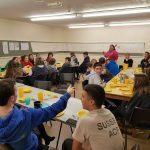 Fast forward to the evening, we consumed more food (this time it was a build your own burger themed dinner!) 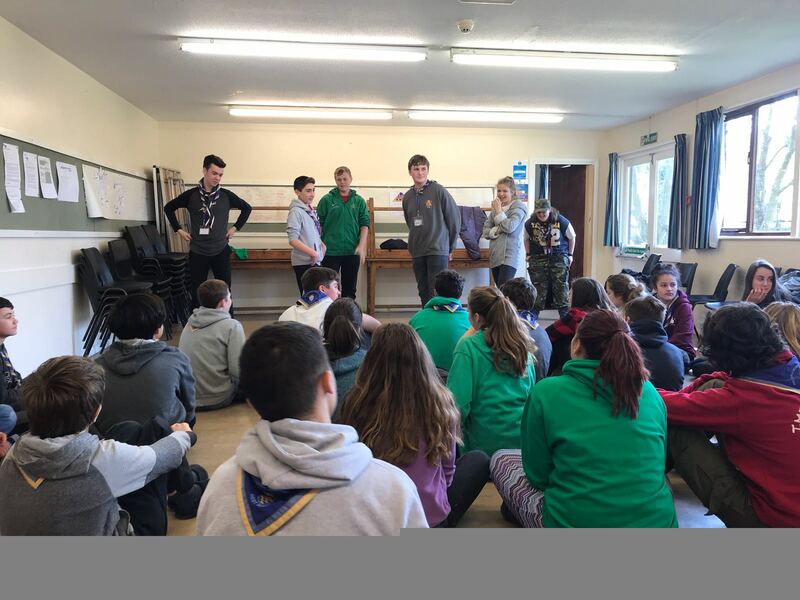 and asked a number of our unit members who were interested in being our Comms Representatives or Unit Representatives to give a short talk on why they should be selected. 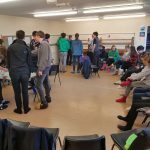 We also concluded the voting from the afternoon sessions as well. 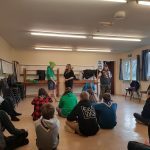 We then held a campfire where we found that between us we didn’t know that many campfire songs (so some homework for next camp is to each bring along a song!) 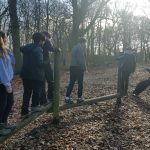 although we all had good fun! 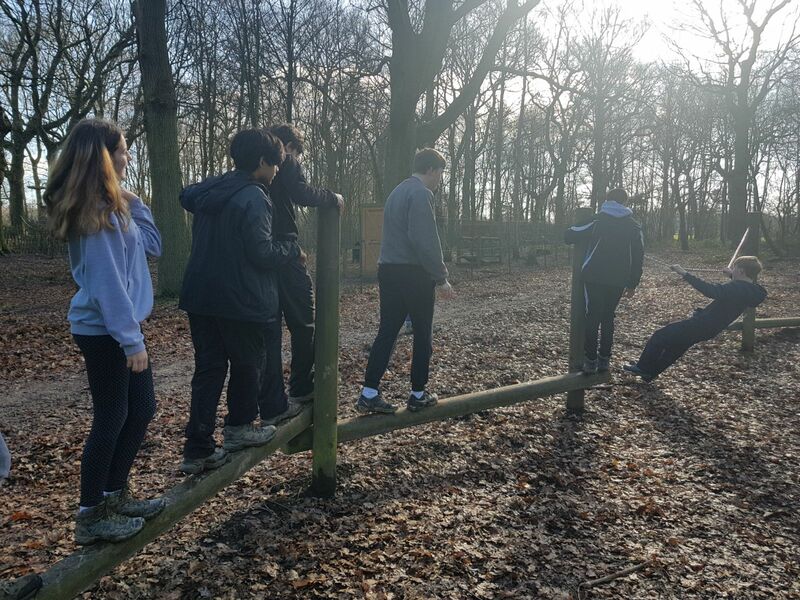 The next morning, after cooking enough breakfast to feed a fairly large army, the patrols were once again split over three activities. 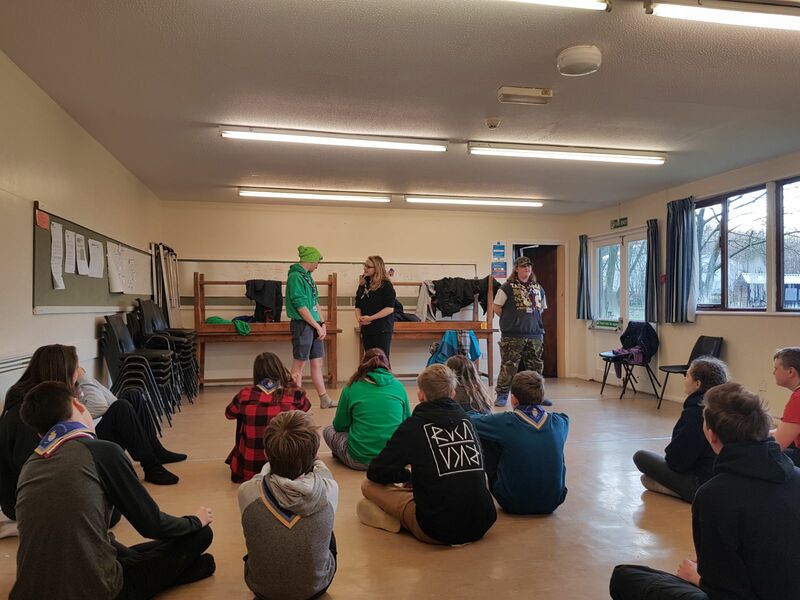 Two patrols at a time took part in a number of drama challenges before having to create a small skit to perform in front of everyone later on. 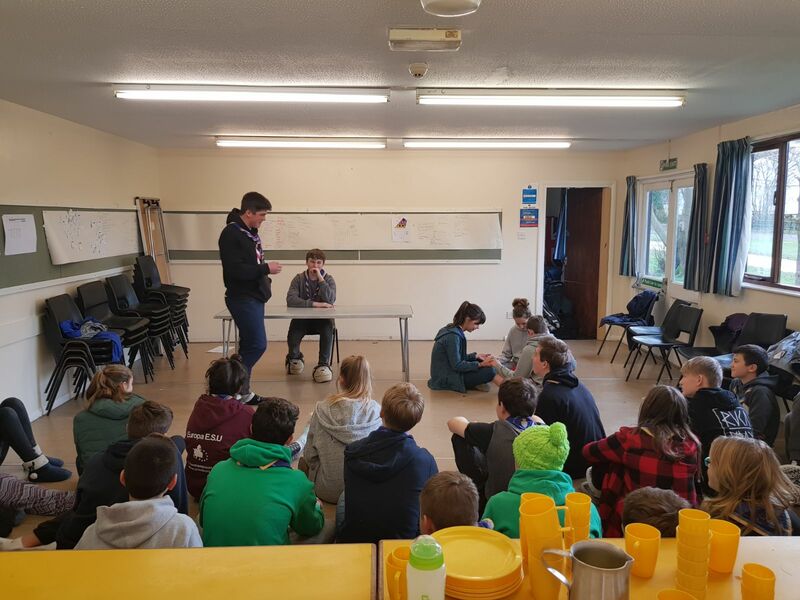 One patrol finished their scavenger hunt, whilst the other cooked pancakes in the kitchen. 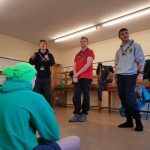 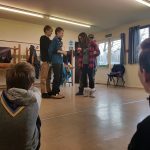 After lunch, each patrol performed their skit to the rest of the unit and we played a few closing games before it was time to go home. 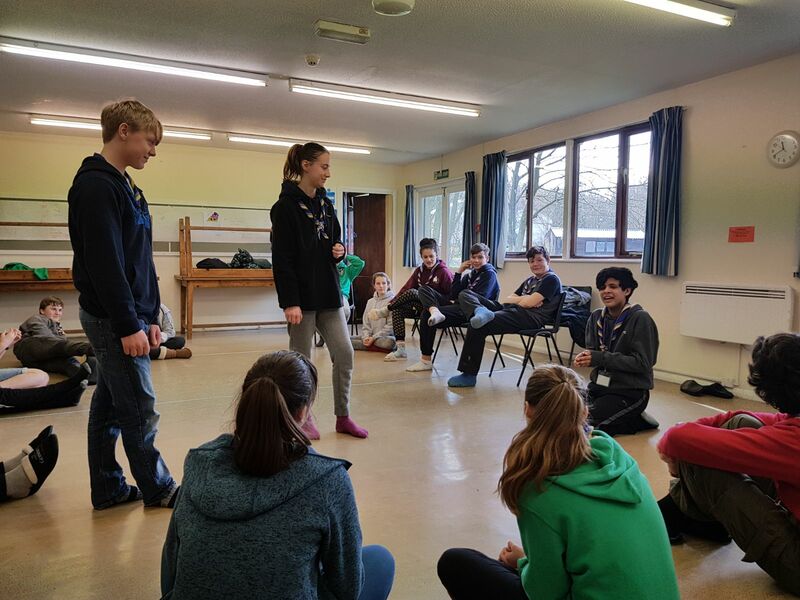 It was a brilliant weekend getting to know one another and get the units ideas to feed into future events.